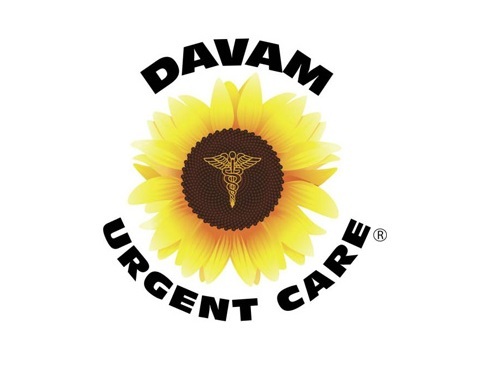 At Davam Urgent Care, you will never need an appointment. Our urgent care center is conveniently located in The Woodlands, Conroe & Magnolia communities. Our physicians provide professional thorough and convenient medical urgent care. With digital x-ray and full on-site lab equipment, we are able to provide convenient care for a wide range of medical needs. We treat coughs, colds, sprains, skin infections, burns, lacerations needing stitches and broken bones. We provide affordable quality care while helping you and your family save time and money from high cost of emergency room visits. Davam Urgent Care is conveniently located to serve The Woodlands, Conroe & Magnolia communities.